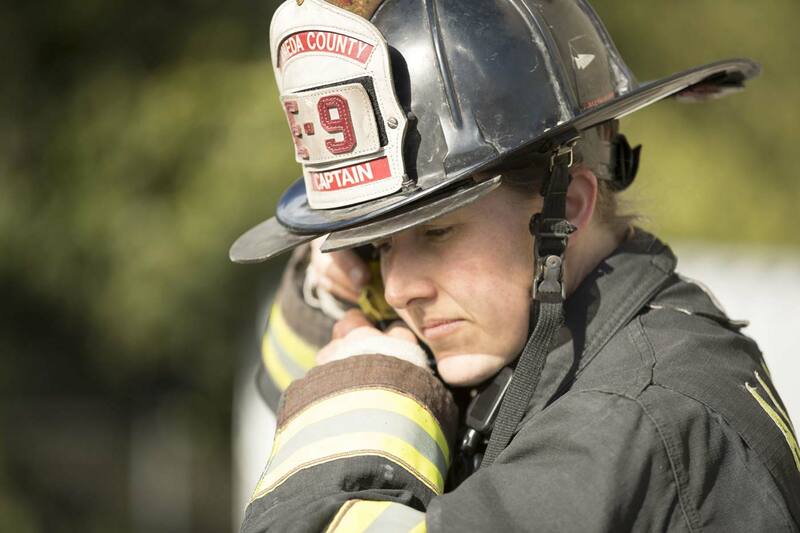 A Fire Department responds to a fire every 23 seconds in the United States. It takes a lot of training, hard work, and courage to do so. 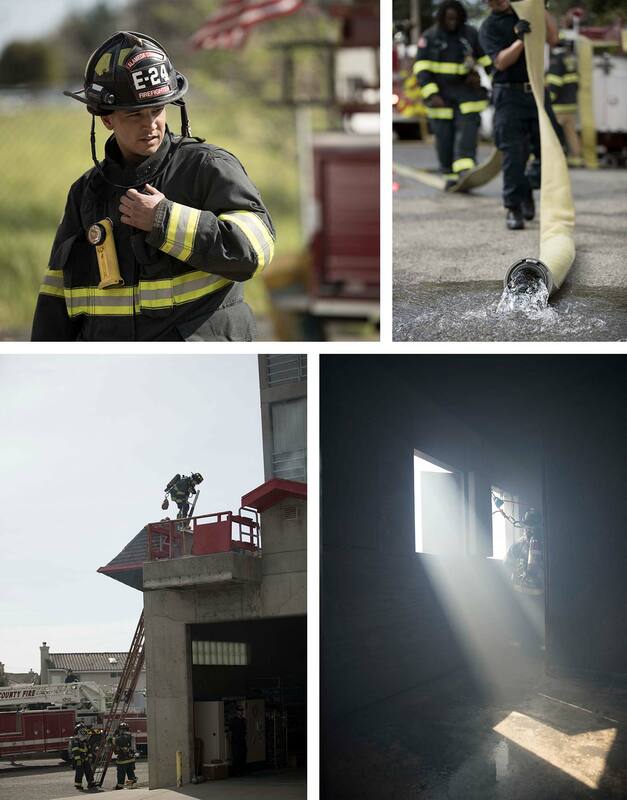 Firefighters are pillars of our communities, and our way of life, and over a million firefighters in America stand ready to serve you and your community whenever you need them. 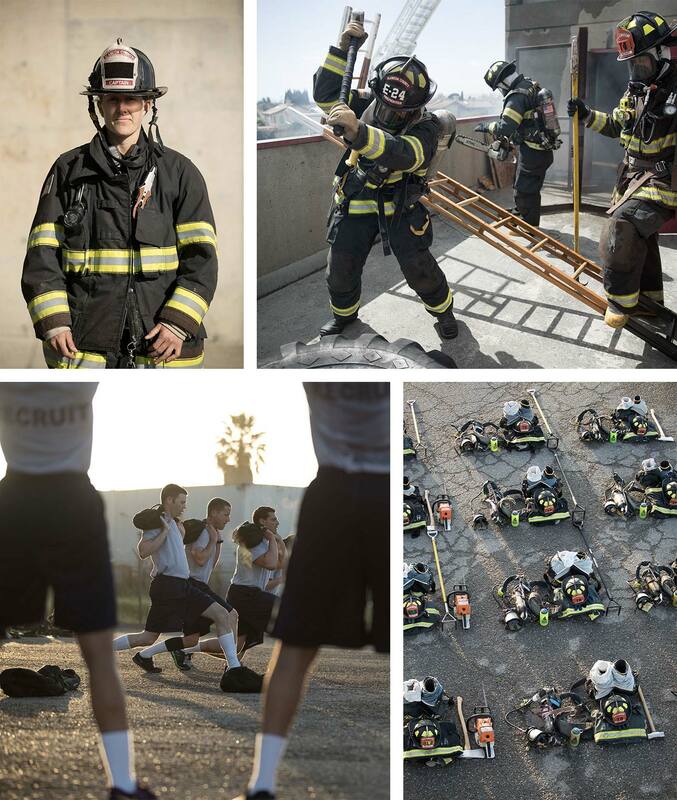 It was our honor to capture a day in the life of training new recruits at the Alameda Fire Department in Oakland, California. Our long time friend and GORUCK Selection finisher Paige Bowie is the Training Captain and we focused on her team and how they put Service First.